We’re Moving! 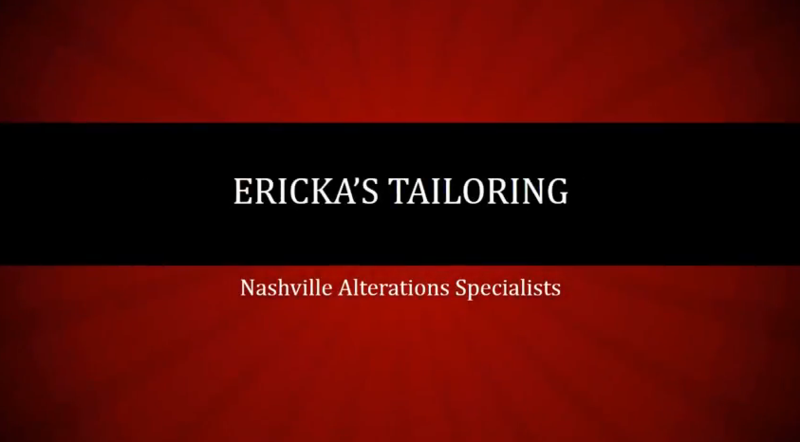 (but not far…) – Starting Feb. 1 and ending Feb. 10th, your Nashville alterations specialists Ericka’s Tailoring will be gradually moving to our new location in the complex to the right of the Donelson Plaza complex that we are in now. We’ll have a sign up, you can’t miss us if you look to the right as you are facing our current location. Once again, this will not be fully accomplished until Feb. 10th, so look for us in our usual spot until then. We’ll keep you posted!